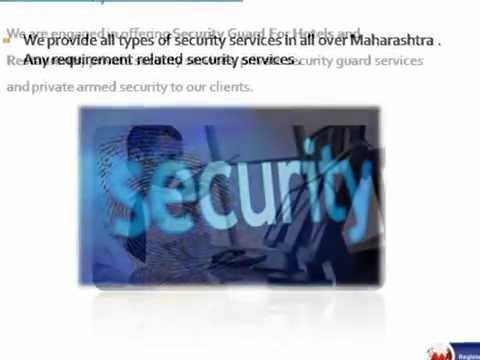 Om Sai Security Services - Maharashtra's leading security service provider . 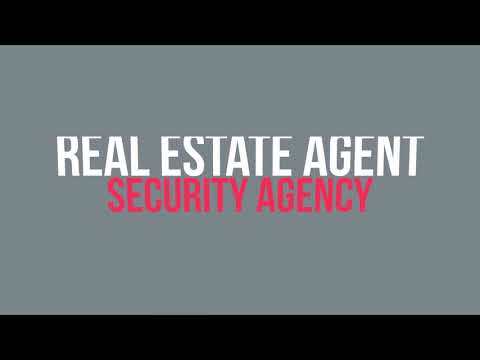 we provide all types of security services in Maharashtra . Om Sai Security Services is leading Security Service Provider in Nagpur , Maharashtra.